Marilyn Burgoon hasn't added a story. Please support Justice for Lemon Creek. Your donations will help Marilyn Burgoon with her private prosecution of the Province of BC & Executive Flight Center Service Ltd.,for violations under the Fisheries Act. The court case is to be held between April 18th and 28th, 2016. Funds donated through this Fundrazr initiative will help to insure that Executive Flight Center Service Ltd and the provincial government are held accountable for polluting fish habitat in Lemon Creek, the Slocan River and the Kootenay River in British Columbia, Canada. What the case is all about. 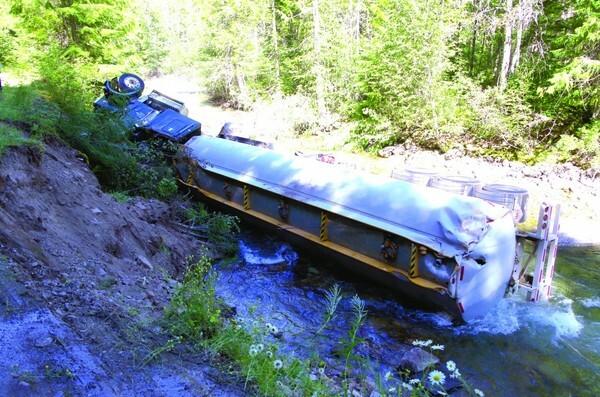 On July 26, 2013, a tanker truck carrying 33, 000 litres of jet A1 fuel rolled into Lemon Creek in the Slocan Valley, British Columbia, Canada. 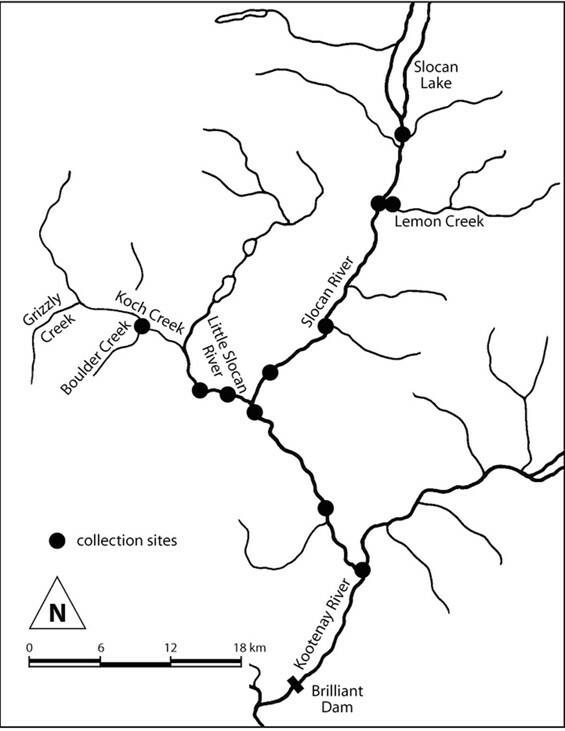 Lemon Creek is a tributary of the Slocan River, which drains into the Kootenay River, killing fish and harming aquatic ecology. 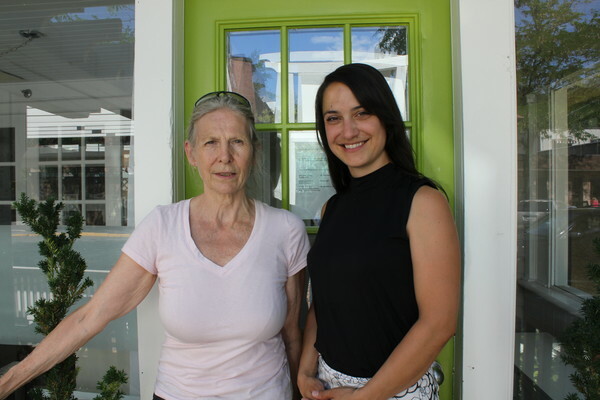 When it appeared that there would be no Fisheries Act charges laid against the company Marilyn Burgoon, a Slocan Valley Resident, launched a private prosecution against the company, Executive Flight Centre and the provincial government. Subject to subsection 36 "no person shall deposit or permit the deposit of a deleterious substance of any type in water frequented by fish or in any place under any conditions where the deleterious substance or any other deleterious substance that results from the deposit of the deleterious substance may enter any such water." 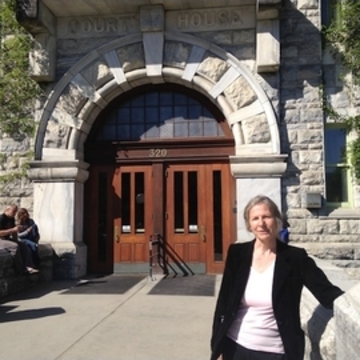 On November 27, 2014 the court hearing was held in Nelson, BC before Judge Mayland McKimm. 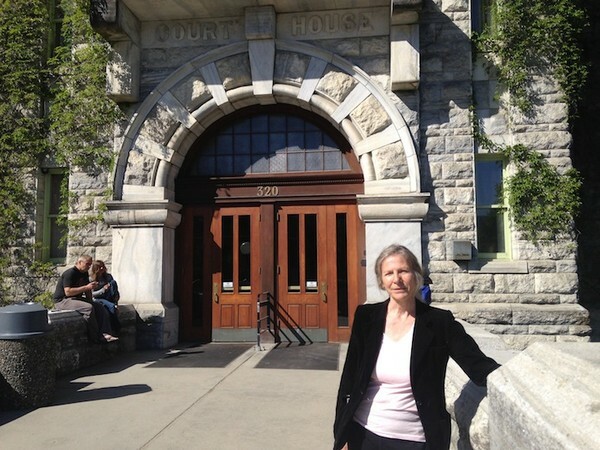 Ms. Burgoon provided her evidence with respect to the allegations that both parties shared responsibility for the fuel entering Lemon Creek, flowing downstream into the Slocan River and Kootenay River. A book of documentary material substantiating these allegations was provided to the Court by Lilina Lysenko, counsel for Ms. Burgoon. Todd Gerhart appeared as counsel for the Department of Justice.Their legal research has resulted in the Honorable Judge D.M. McKimm agreeing with the application,allowing a summons to be issued to the province and the company. Ms.Burgoon also named the provincial government in the prosecution, she says, because of its inaction when the Fisheries Act was contravened, and because it was in control of access to the staging area the tanker was trying to reach. In a private prosecution, a private citizen takes on the role of the public prosecutor. Such prosecutions are rare because the private citizen often does not have the financial resources, legal expertise, investigative powers, or institutional backing of a prosecutor's office. Jeffrey Jones has 20 years of experience in pursuing charges under the Fisheries Act as a federal prosecutor. 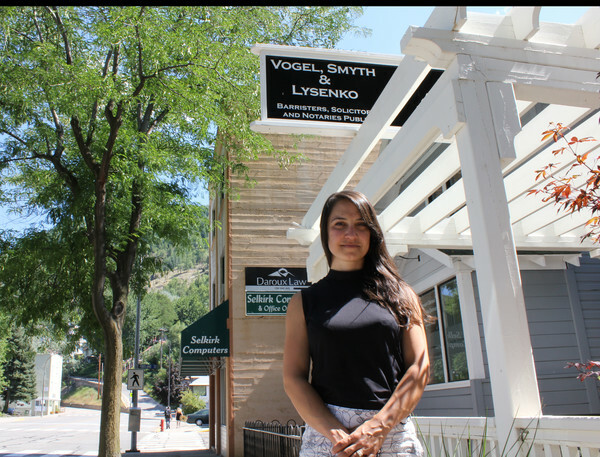 He has advised Marilyn Burgoon and her lawyer Lilina Lysenko, on this case and was the lawyer for biologist Alexandra Morton in two high-profile private prosecutions related to fish farming in BC. Mr. Jones says the right to pursue a private prosecution is “a valuable constitutional safeguard.” When a citizen begins a private prosecution the Federal government can choose to step in and prosecute but in this case they have not done so although it could change its mind and intervene at any time. This failure to intervene is an “abdication” and Mr. Jones says the problem is magnified by the fact that the government is named a party in this case. I am a senior citizen, a mother, a grandmother and an environmental activist. I have personally been affected by toxic pollution as I am a widow of a veteran exposed to agent orange, who died an early death as a result of the exposure. I live in the Slocan Valley, British Columbia CANADA. I have worked to protect water in this beautiful mountain valley for close to 30 years. I worked closely with the late Colleen McCrory of Valhalla Wilderness Society to protect the Slocan Valley. I work with and have the support of the SINIXT First Nation. 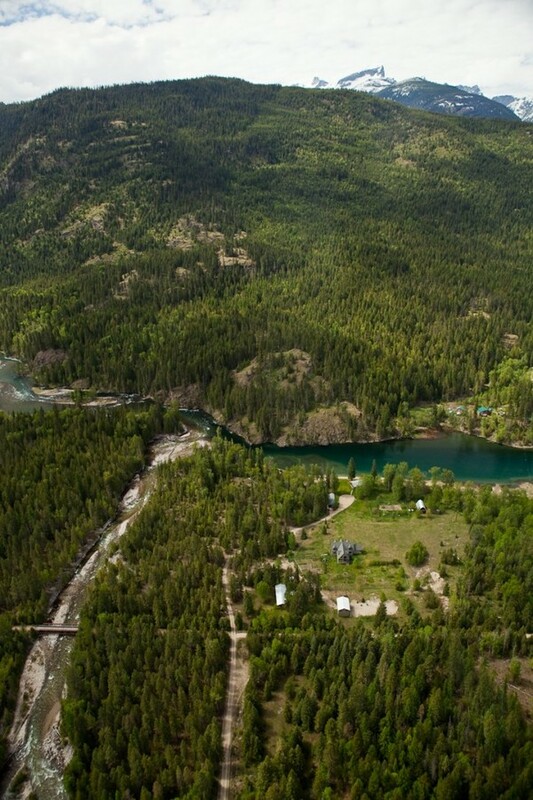 “Protection of water quality for continued renewal of life-forms within the eco-system” – excerpt from Sinixt Interest Statement as First Nations representative at the BC Government Commission on Resource and Environment Slocan Valley Pilot Project. My interest in protecting water is the result of growing up in Montreal and on the east coast where I was surrounded by polluted water. The beluga whale must be buried as toxic waste due to the pollution. I believe that the environment must be protected for future generations and that the destruction of aquatic ecosystem health is one of the most pressing environmental problems. The reason for this important court case is to demonstrate that corporations and governments are not above the law and that there are consequences to violating the Fisheries Act. 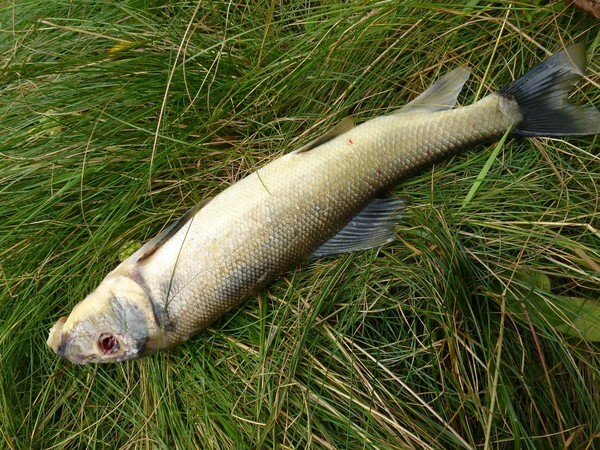 It is not acceptable to pollute fish habitat without prosecution. Even in a small rural mountain community the Fisheries Act is applicable. This is an important case for democracy. 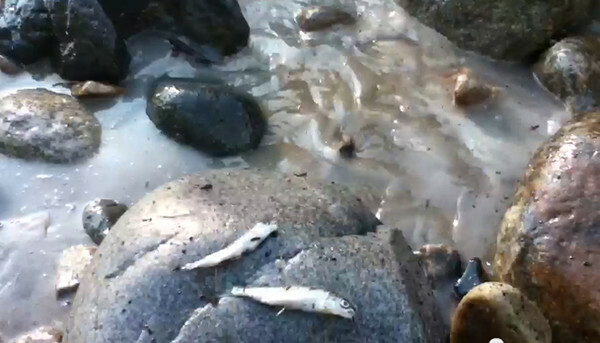 Because of the severity of this event, and the disturbing trend in British Columbia, CANADA over the past couple of years of toxic spills by corporations and the unwillingness of government to hold polluters accountable, it is important for citizens to step up and do the job of holding them accountable. In BC Provincial Court on May 19, 2015 a federal government lawyer told Judge Richard Hewson that it has not yet decided whether it will take over the prosecution of Execution Flight Centre Fuels Services Ltd and the provincial government. The judge was not impressed and he had no inclination to wait any longer and set a court date for the following Monday for an arraignment and hearing to set a trial date. The trial will be held in Nelson, British Columbia between April 18th and 28th 2016. The biggest obstacle for me is the cost of a two week case. I will be using the next 8 months for fundraising to be sure that this case will proceed and a guilty verdict rendered. I require your help and support to use the courts effectively to make corporations and the government accountable for the violation of the Fisheries Act. Funds are needed for the legal team to prepare for the April 2016 date, which will require a review of a plethora of materials from the Freedom of Information request, preparation of documents, and court attendance. There are two defendants, which doubles the amount of work. HELP ME CHAMPION THIS CAUSE, YOUR CONTRIBUTION WILL MAKE A DIFFERENCE. Marilyn Burgoon hasn't posted any updates yet. Marilyn Burgoon is managing the funds for this campaign. The campaign is for a personal cause.